Epistemic/ontological: ontological questions relate to the existence of entities that cause perceptions - epistemic questions reflect their recognizability. The question of a principal recognizability itself is ontological and metaphysical. See also metaphysics, ontology, existence, realism, reality, perception. Leibniz, G.W. 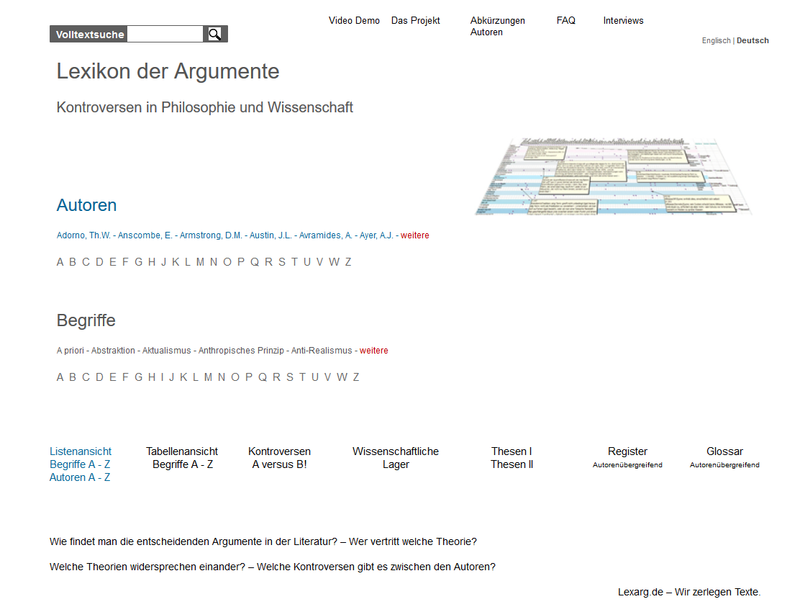 Epistemic/ontologic Leibniz, G.W. Searle, John R. Epistemic/ontologic Searle, John R.